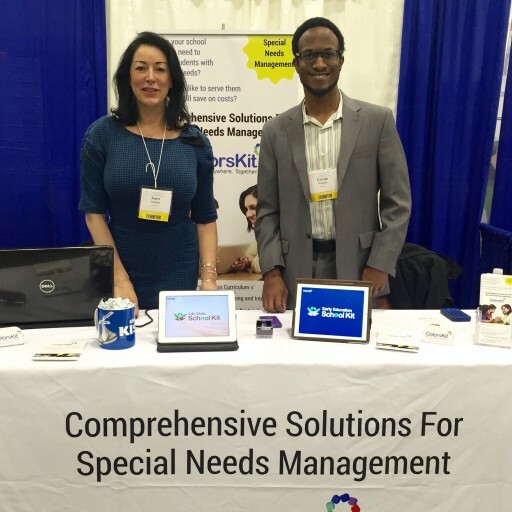 From learning about the most inclusive and efficient educational practices for children and pre-teens to exhibiting a collection of award-winning assessment and intervention programs, Team ColorsKit represented by Gerald Franklin and Janet Gargiulo had a demandingly busy day at the annual statewide conference. 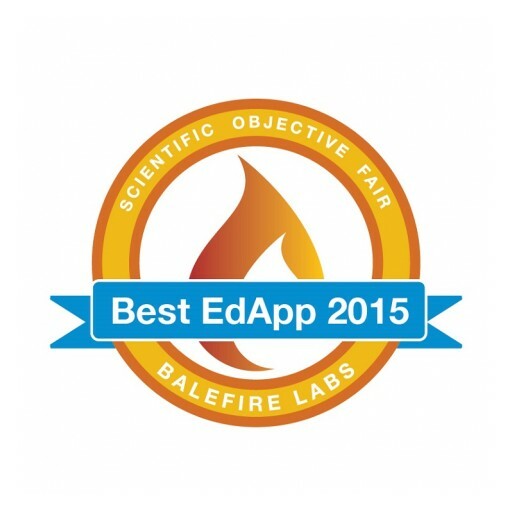 Among the top learning apps and games of 2015 is a spelling app from ColorsKit, as recognized by Balefire Labs in their Best EdApp awards program. 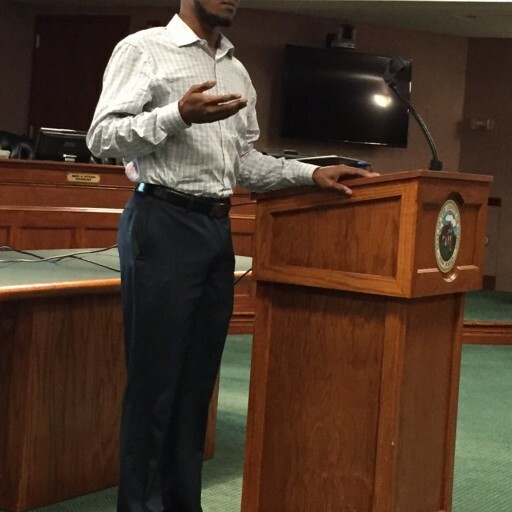 Gerald Franklin of WebTeam Corporation introduced the employment tool to the local business and civic communities at the pre-town hall planning meeting organized by Autism Speaks - New Jersey and Union County Freeholder Sergio Granados. 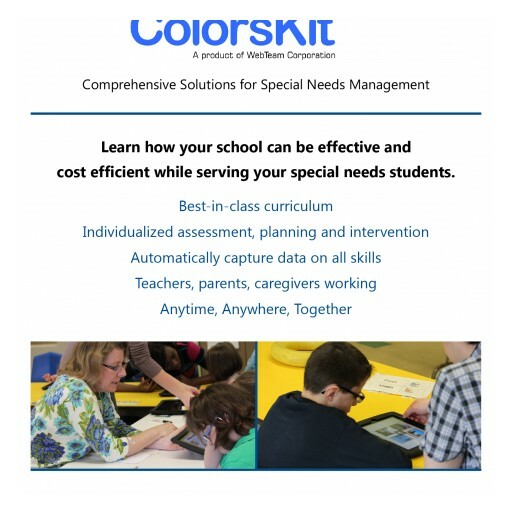 With an increasing number of parents turning to privately run special schools believing that their children's needs will be better served in a more structured setting of smaller classrooms, it's time for teachers to reciprocate the trust of parents by exploring the multifaceted role of technology, according to WebTeam Corporation. 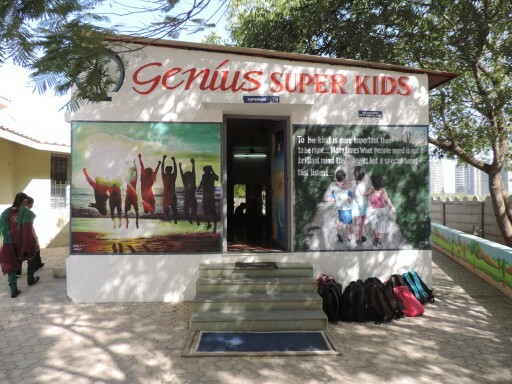 Insufficient bandwidth of services and resources, inadequate staff training and a pervasive lack of awareness have always posed enormous challenges when it comes to ensuring high-quality education and occupational support for individuals with special needs in India. Times, however, are changing now for the better. 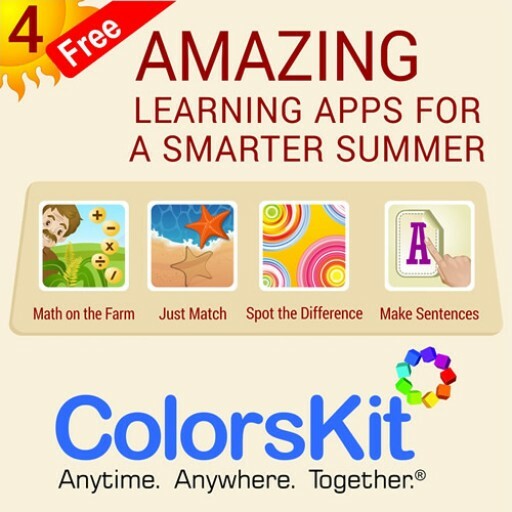 After winning Verizon's Powerful Answers Award in 2014, ColorsKit yet again comes off with flying colors at the AT&T Civic App Challenge-New Jersey, cementing the number one position among all community-friendly mobile app developers in Central Jersey. If great strides towards a common mission are made through conversations, collaborations and team-building, WebTeam Corporation is surely leading by numerous examples, the latest of them being an hour-long workshop at the Ho-Ho-Kus campus of ECLC where WebTeam's executive team interacted with parents of individuals with special needs and demoed two of its premier apps. A series of multipurpose learning apps are being made available for free to keep children from skipping a beat during their summer vacation. 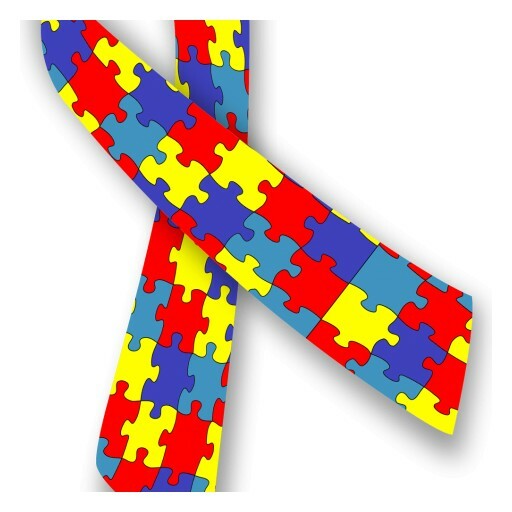 In a gesture of solidarity with the special needs community during the Autism Awareness Month, WebTeam Corporation is offering 16 of its premium mobile apps for infants, toddlers and adults with mild to severe learning difficulties for free. 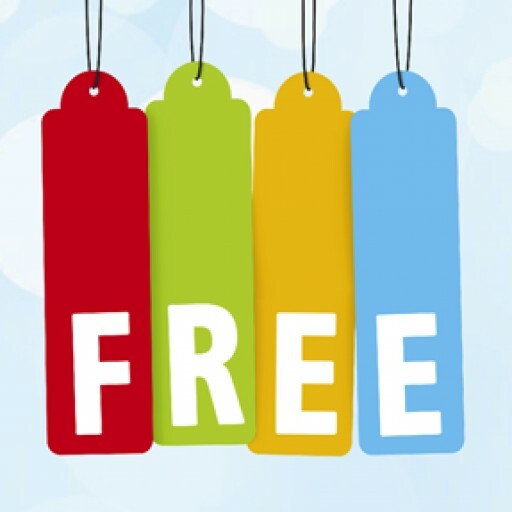 These iOS apps at regular price have a value of $500.